We at Bekaa Hospital strive to put our Patients’ Health First by committing to ethical Behavior, and applying evidence based medicine and practice. Our highly qualified and skilled team consists of more than 100 physicians from all specialties, 150 nurses and over 250 employees who work together to give you the care according to your needs. 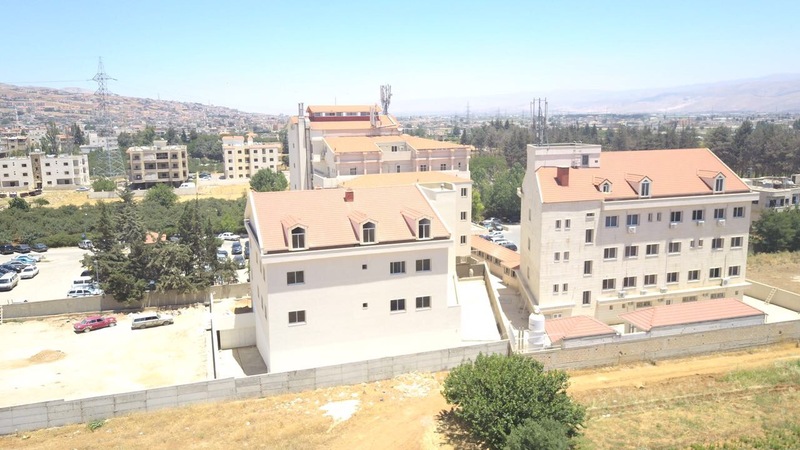 Bekaa Hospital’s growth relies on our highly skilled and well trained team of physicians from all specialties and nurses and administrative staff. Our healthcare professionals bring at your service their high level of expertise and provide you with the highest standards of quality, safety and patient centered care. We, In Bekaa Hospital strive to retain the best healthcare professionals in order to achieve our organizational goals. We at Bekaa Hospital offer the latest technology diagnostic equipment In order to provide our patients with ACCURATE DIAGNOSIS AND the best multidisciplinary care. High quality of care and patient safety is our main value from which our mission, vision, strategy and policies and procedures are inspired. 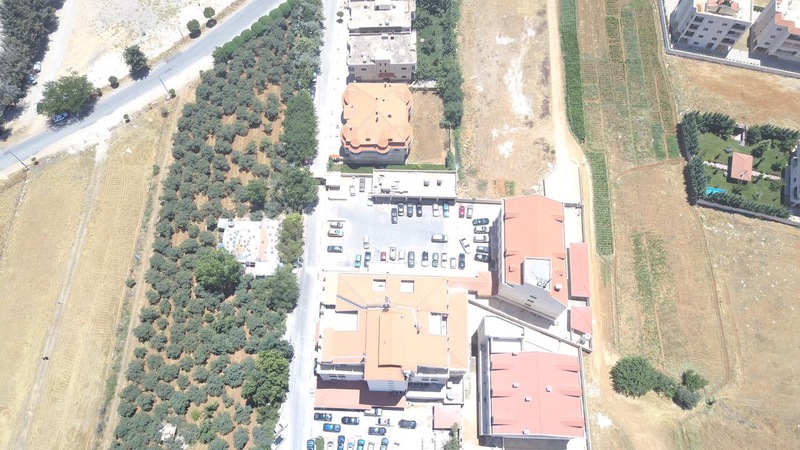 We at Bekaa Hospital focus on you as a patient and your particular health needs. The goal of our patient centered care is to involve patients in their own care. Our physicians and healthcare providers communicate with our patients; they address their needs to provide them with care that is not only effective but also safe. Our Blood Bank provides all types of blood platelet and FFP as needed by our patients. We Store the blood units in high standard storage with the right temprature and an advanced alarm system that would alert us to any slight change in tempreature to ensure that our blood units are always safe and stored at the correct tempratrues in tear proof bags. The cardiology department is equipped with the latest technology to diagnose and treat coronary heart disease. The department has two rooms for observation and preparation before and after any operation with monitoring. - StentBoost is a simple, quick, and effective tool to enhance stent visualization in the coronary arteries. - Aortic valvuloplasty to widen the aortic valves. The Chemotherapy department is located in the third floor of the new building which is equipped with the latest technology and equipment and contains 14 beds with a special fully equipped room for the chemo at international standards. The chemotherapy department is under the management of highly qualified doctors and experienced nurses. 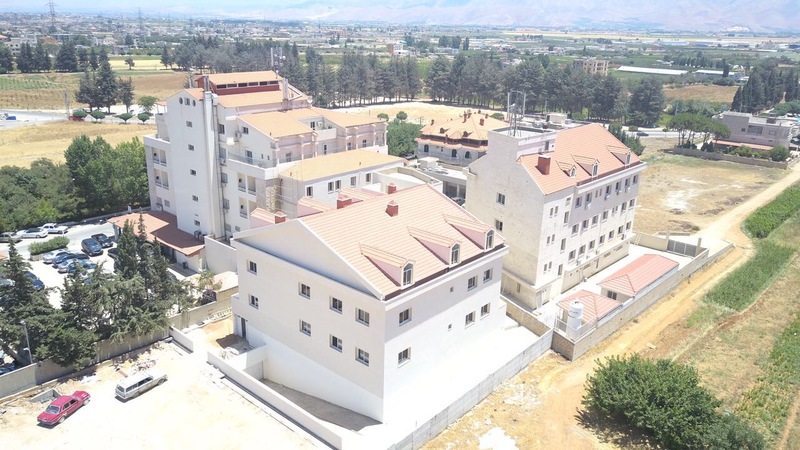 The Dialysis department is located in the second floor of the new building, which has been equipped with the latest medical machinery and equipment including 12 beds with 2 isolated rooms to prevent contamination and an extensive care room. Located in the 4th floor, and provides the highest care for mother and baby after childbirth. The obstetrics department is considered an independent unit in the hospital that aims to provide the best medical care for both the mother and the baby. For this, the safety of mother and the baby necessitates the presence of special medical equipment and apparatus that are updated on regular basis. - Mid-wives who are highly qualified and experienced enough in delivering and urgent female cases in addition to newly-born monitoring. The hospital enjoys a modern labratoy with newest labratory equipment, with electronic microscopes in every department, a sampling room, 2 rooms for blood bank and a room for preparing the results in addition to the sections below. The labratory is managed by a certified physician with a high calibre team of technical staff with outstanding performance. The laboratory is available 24 hours seven days a week. In case of requests for tests that are not available within our laboratory, we collaborate with other laboratories that are ISO certified.